Social media has really exploded in recent years, and is now one of the most influential marketing channels for tourism companies. Studies have shown that almost 60% travelers today rely on social media to plan their trips. Social media not only helps travel firms enhance brand awareness, but also strengthen relationships with customers and increase loyalty. 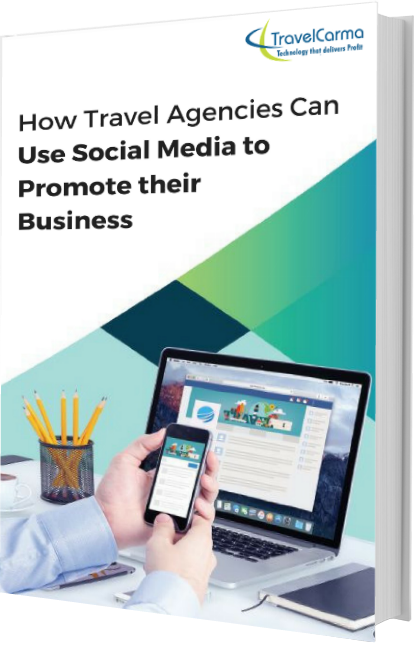 However, with so many different social media platforms out there, travel firms need to know how to leverage each platform to get the most out of their social media efforts. Would you like a demo of our Travel ERP Solution? Please send me your newsletter and other relevant updates. The information you send through this form will not be shared with third parties. To receive our newsletter and e-marketing updates, please check the option above. You can unsubscribe from these emails at any time.